Dr. Taimur Saleem obtained his bachelor’s degrees in Medicine and Surgery (M.B,B.S) from Aga Khan University in Karachi, Pakistan where he received the Best Medical Graduate Award as well as the Aga Khan University’s Gold Medal. During medical school, he completed research and clinical assignments at University of Pennsylvania (UPENN), Harvard Medical School/Massachusetts General Hospital (HMS/MGH), Sloan Kettering Memorial Cancer Center/Weill Cornell Medical College and Johns Hopkins School of Medicine/Center for Surgical Trials and Outcomes Research. He completed his general surgery internship and residency at SUNY Upstate Medical Center, Syracuse, NY where he received Surgical Intern of the Year award. Dr. Saleem also served as an Advanced Trauma Life Support (ATLS) course instructor and director during the same time. He then completed his vascular surgery fellowship at David Geffen School of Medicine, UCLA in Los Angeles, CA including an administrative fellowship. 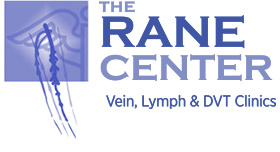 Dr. Saleem is currently board certified in General Surgery and board eligible in Vascular Surgery. In addition, he holds the following active certifications/licenses: Fluoroscopy and X-ray Supervisor and Operator License (California), Registered Physician in Vascular Interpretation (RPVI) and Fundamentals of Laparoscopic Surgery (FLS). Dr. Saleem has an avid interest in clinical research and has regularly presented at prominent national and international surgical meetings. 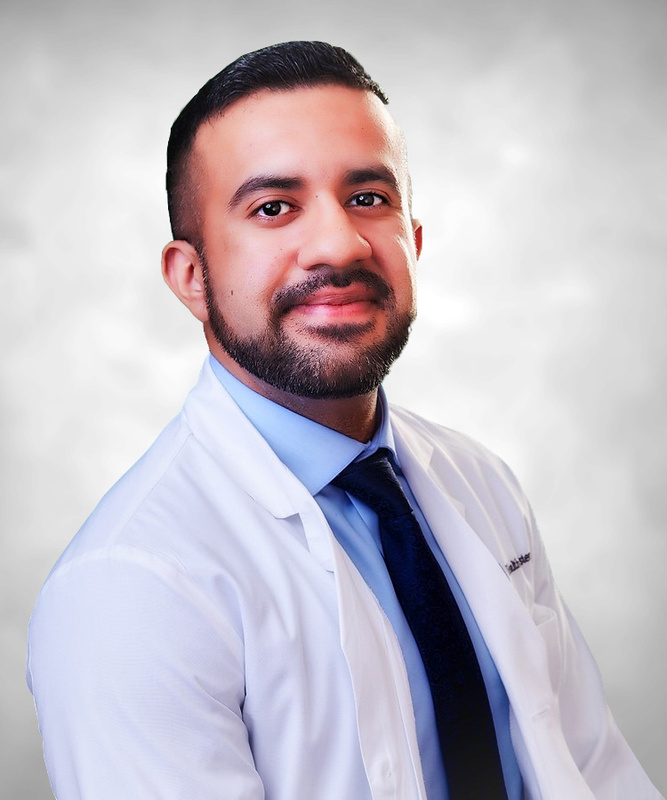 In addition, he has co-authored over 40 peer-reviewed medical journal articles and book chapters.In his free time, Dr. Saleem enjoys painting/sketching, hiking and spending time with friends and family.